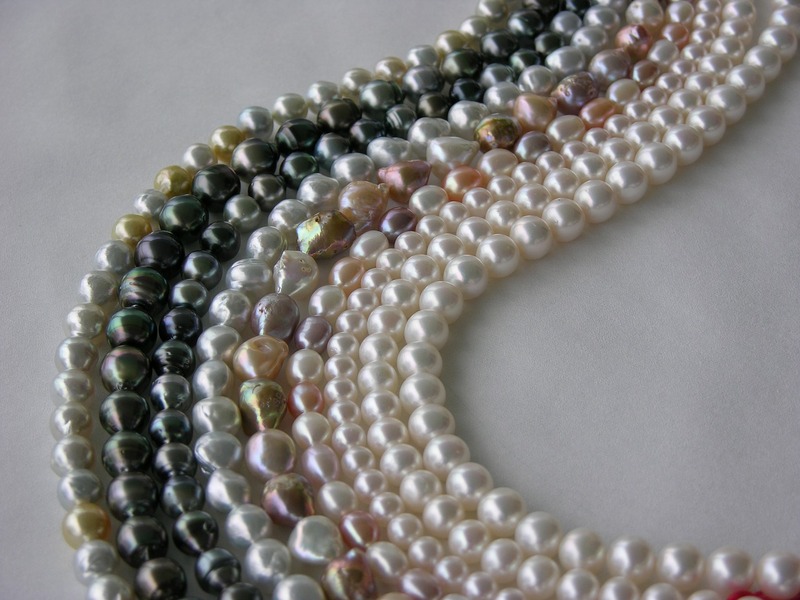 The popular touring ‘Rock Gem ‘n' Bead Show' is returning to Exeter Racecourse once again in March this year. The venue has played host to the craft fair for the past several years now, attracting enthusiasts and interested parties from around the area to head down and see some of the finest hand-crafted creations available in the UK. The show is about more than just handmade jewellery though; there are a plethora of arts and craft opportunities available to the public, alongside quirky exhibitions and scientific lectures. The purpose of the event is part-sales, part-entertainment and part-craft. 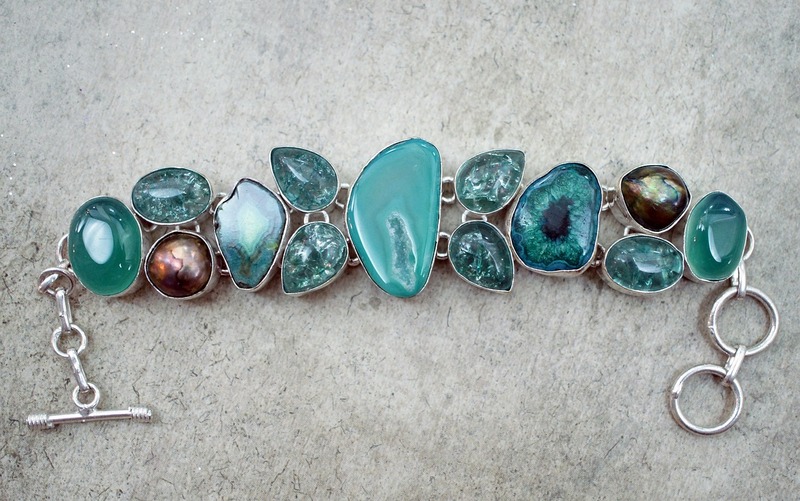 If you’re looking for a new piece of jewellery for your collection (or just to accessorise an outfit! 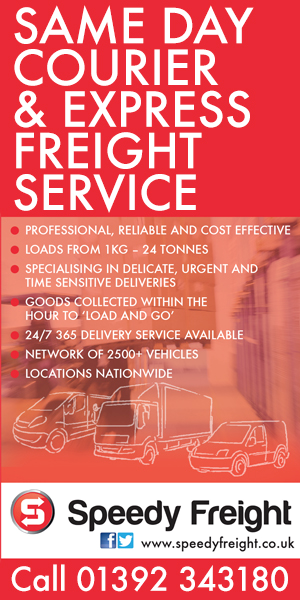 ), the organisers promise that there will be an excellent range of competitively-priced items available for purchase. That doesn’t just mean polished or precious stones; there are rare specimens of minerals, crystals of every imaginable colour, and unique fossils that have been buried beneath the Earth’s surface for years. Fossils are a direct physical connection between our time and the time of the dinosaurs, and there are expected to be some excellent examples of both plant and animal life preserved within rocks on display at the show. Many exhibitors have been invited to set up a stall for the duration of the show, and not all of them are just there to sell you something. You're more than welcome to treat a visit to the show as a shopping exercise, but there's also plenty of science on offer for those with an enquiring mind. Experts in the field of geology will be on hand to explain exactly where precious stones come from, how they were created and how we go about extracting them from the ground. Visitors will have the chance to join geology clubs if they so wish, or even try their lapidary work; the art of cutting and polishing gemstones to presentation standard. Knowing precisely how and why to cut a diamond or a similar gem is essential knowledge when it comes to maximising its value; otherwise you can easily make the same mistake Prince Albert did with the famous Koh-i-Noor! Queen Victoria’s husband was always famously unhappy with the ‘shine’ of the diamond, and so repeatedly had it cut down to improve it. By the time he passed away, the diamond was 40% lighter and smaller than it was when he first started working on it. Given that it was at one point the most valuable diamond in the world, we suspect he wished he’d never started! The people behind the Rock Gem ‘n’ Bead show are keen to point out that no prior scientific knowledge of geology is required to attend the show; the experts are as happy to talk to a complete newcomer as they are to someone with a master’s degree in the subject. Those of a spiritual inclination may find something to interest them too, with crystal healers welcome and crystal healing on offer to guests. 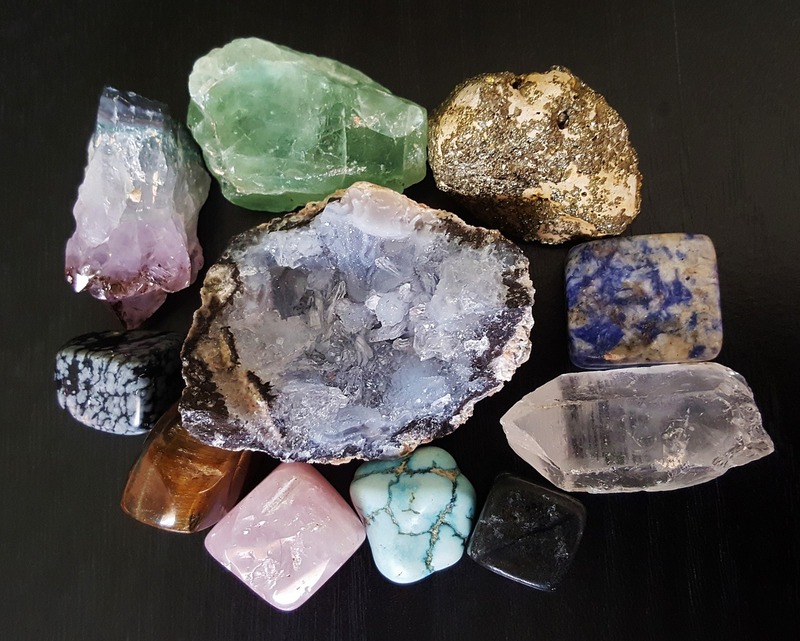 The concept of crystal healing has many advocates within the UK, with some choosing to use it as an alternative or in addition to conventional medicine. 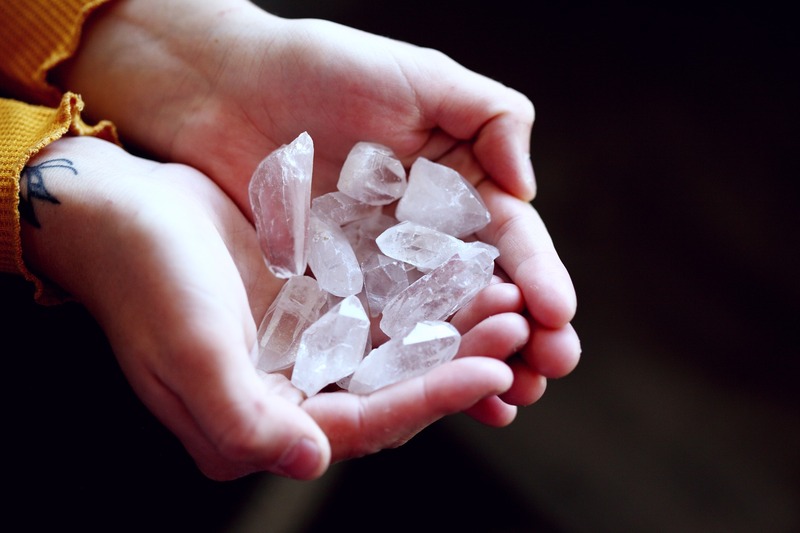 Although hard scientific evidence to demonstrate the benefits of crystal healing is hard to come across, there are plenty of people who've experienced it and claimed that it's done wonderful things for their health. Quartz crystals are quite often used in healing sessions, although there are other common choices as well, all of which you're likely to see if you visit the show. As a species, we've long been fascinated with the materials beneath our feet. From the days when human beings lived in caves, we've used rocks and precious stones as weaponry, currency and building materials. There's a reason we use shiny rocks as tokens of love when we exchange wedding or engagement rings, and there's a story behind it too, but we'll leave it up to the people at the show to explain it to you! Even to this day, gems and shiny stones are a symbol of wealth and influence. The Crown Jewels are the most closely-guarded valuables in the country (and possibly the world). We may now use cash for the purpose of gambling instead of diamonds or rubies (unless a game of poker has got seriously out of hand! ), but the attraction of brightly coloured and shiny stones is still a commonly-used attraction within the world of gaming. The Starburst online slot, in particular, combines our love of slot games and our love of precious stones to excellent effect; proving a hit with players, and demonstrating our eternal attachment to gemstones. Even if you never win enough to buy a diamond from the slot game, you at least have something pretty to look at while you're trying. Something about them just draws us in. We'd say that humans are like magpies in that respect, but the tale about magpies is actually an urban myth. They have no attraction to shiny objects at all; it’s a purely human obsession! As the name implies, the show isn’t all about gems and jewels (although they’re the stars of the show); there’s plenty of space for bead collectors and bead jewellery makers as well. The show takes place across the weekend of 9thand 10th March, with entry for adults priced at £4.50, £2.00 for seniors £1.00 for children between eight and sixteen years old, and no charge at all for those under eight. The doors are open from 10 am to 5 pm on Saturday, and 10 am to 4 pm on Sunday. It's not possible to buy a ticket in advance, so interested parties are advised to turn up early to avoid disappointment! Parking is available free at the racecourse with both hot and cold food and drinks available for the entire duration of the show. For our readers who love arts and crafts, are interested in alternative medicine or just like to come and take a look at pretty things, we suspect that this is a date you'll want to keep in your diaries!